Naturally Control Appetite – Now with Leptin Added! 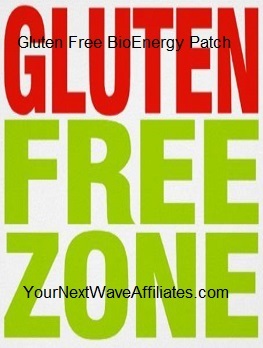 The Appetite Suppressant BioEnergy Patch helps naturally control appetite without pills and restrictive programs. 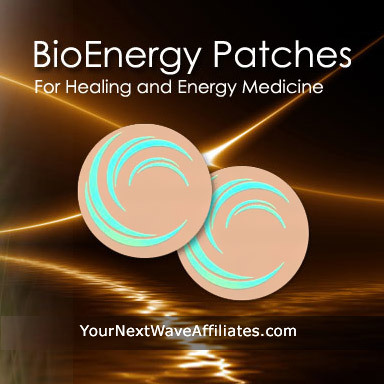 The Appetite Suppressant BioEnergy Patch can help you easily loose unwanted inches and pounds, reclaim your wardrobe, and make you feel GOOD about yourself! 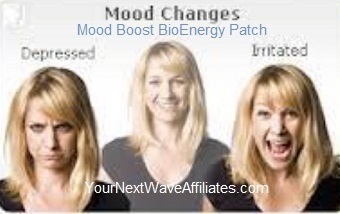 The Appetite Suppressant BioEnergy Patch naturally encourages dopamine stimulation and appetite reduction. 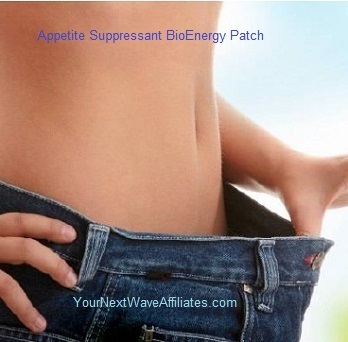 Consider using the Appetite Suppressant BioEnergy Patch when designing a healthy, natural, weight reduction and diet plan. Patches that can be used in conjunction with Appetite Suppressant BioEnergy Wearable Patches to boost effectiveness: Cleanse, Digest, D-Tox, Energy Balance, Healing XL, Power Workout, Stop Crave, Weight Loss. Feedback from happy clients overwhelmingly indicates best and optimized weight loss results when Appetite Suppressant Patch is used concurrently with Weight Loss Patch and a healthy weight management program. Some clients report even more benefit when they add Stop Crave Patch to the combination. The Manufacturer recommends wearing this patch for no longer than three months because they feel that this is sufficient time to establish new healthy eating habits. Save even more by purchasing the SUPER discounted Weight Management Two-Patch Combo deal. It includes both Weight Loss Patches AND Appetite Suppressant Patches for an effective 2-punch approach to naturally and easily lose weight and shed inches. To see Appetite Suppressant BioEnergy flyer, click here.